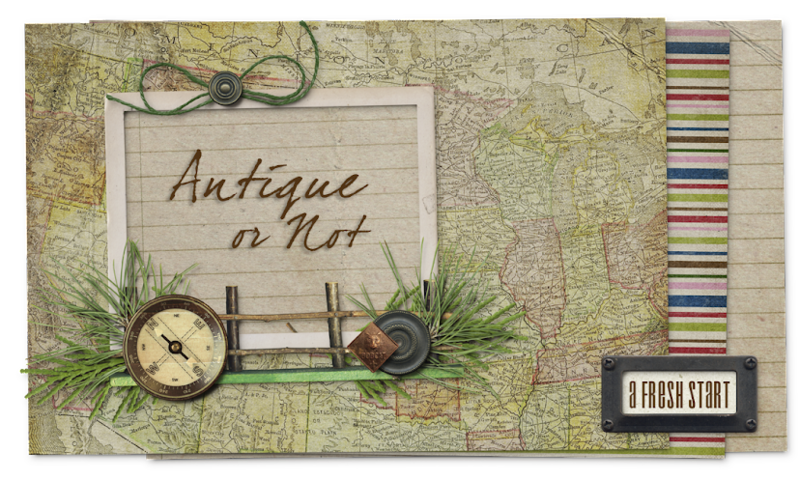 Antique or Not: I’m still here! Wow, it’s been a while since I’ve checked in with you. The last few weeks have been a crazy whirlwind of packing and moving as I closed down the shop. I’m still not completely out because the move needed to be put on hold for the wedding. I finally found a dress for the wedding this week. Don’t start on me…I know I shouldn’t have waited until the last minute. But I found the perfect dress at Nordstrom’s, complete with a jacket because at my age I don’t want to go sleeveless, even in the summertime. They’re a little pointy for my taste, but Baby Girl promises me that it’s the style, so I’ll believe her. And Zappos was fabulous…I placed my order online at 5:30 p.m. E.S.T., paid extra for overnight shipping, and had the shoes in my hands at 9:30 the next morning. It was like magic! It’s been pretty hectic around our house lately what with moving in inventory, cleaning house getting ready for company, shopping for wedding apparel, and graduating Baby Girl from college. Did I mention that my baby graduated last Sunday? This is my baby (on the right) with her best friend at graduation. Don’t you just love Carolina blue? In the middle of all the hubbub at our house, Hubby called me outside at dusk last night. I was cranky and irritated and sweaty from vacuuming like a demon, and when I saw why he called me outside, I ran to get my camera. This morning we found the other baby and put it next to its sibling in the tree. The parents have been popping in and feeding them on the branch, so we’re hoping they’ll be okay. It was nice to slow down and enjoy the simpler things in life for a little while. I’ve been so caught up in all the expectations and preparations lately that I’ve gotten stressed and out of whack. And I’ve missed you guys. Thanks for understanding. What a crazy, hectic, wonderful time for your right now! That's a handsome son you have there and he has a beautiful bride! And what a gorgeous daughter! How proud you must be of both of them! Beautiful dress and shoes, too! What wonderful family events, and I am sure a ton of memories will be made from them. And you still made time to blog? The pictures of the rescued birds were wonderful! Well, I was about to click right outta here again before I realised that you had posted!!! LOL. I have been checking back and forth to see how you are getting on. Congrats on the forthcoming weddding and the graduation. You like to stay busy around there don't you???? :-). The Carolina blue is a very pretty colour but then again there are two very pretty girls modelling it too!!! Enjoy the wedding. I hope the day is super special for your family.